Our goal is to take photographs which will be treasured by generations. With our contemporary style, we recognise the importance of capturing the emotion, mood and enthusiasm in images which stand the test of time. 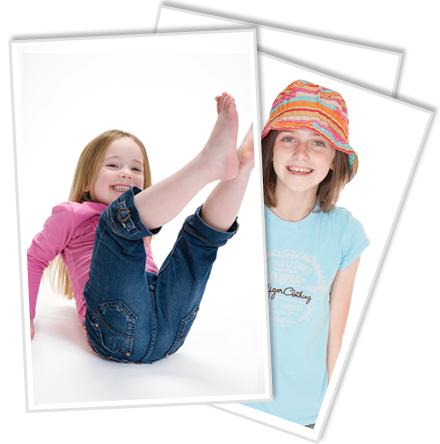 The sessions are lively and fun, we are fully mobile and happy to work on location or at our studio in Marlow, Bucks. Our approach is friendly and open and we liaise closely with you to capture the style and final product you are looking for. Whether we are working with individuals or larger groups, we aim to create natural informal images whilst retaining all the qualities and values of traditional portraiture. As mothers ourselves, we are very relaxed working with all ages.